On Friday, April 19th we will be having Murray Mann Caricature artist in the store doing free caricature art. 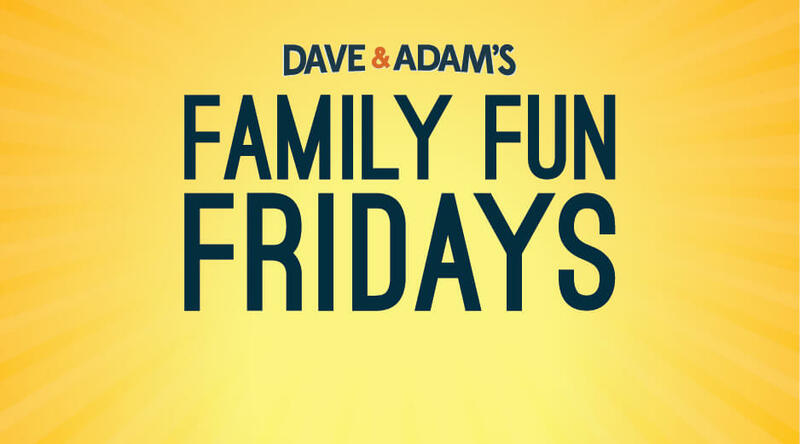 Along with the artist, we will have all our normal Family Fun Friday activities with a scavenger hunt, $1 pizza slices, free video games and arcade tokens. If you haven’t stopped in for a Friday night with us, this is a great opportunity to see what are all about. We also have discounted tickets available for the upcoming Nickel City Con happening May 17-19.